JUST REDUCED. Spacious 3 Bedroom / 3 Bath over 2000 sq.ft. 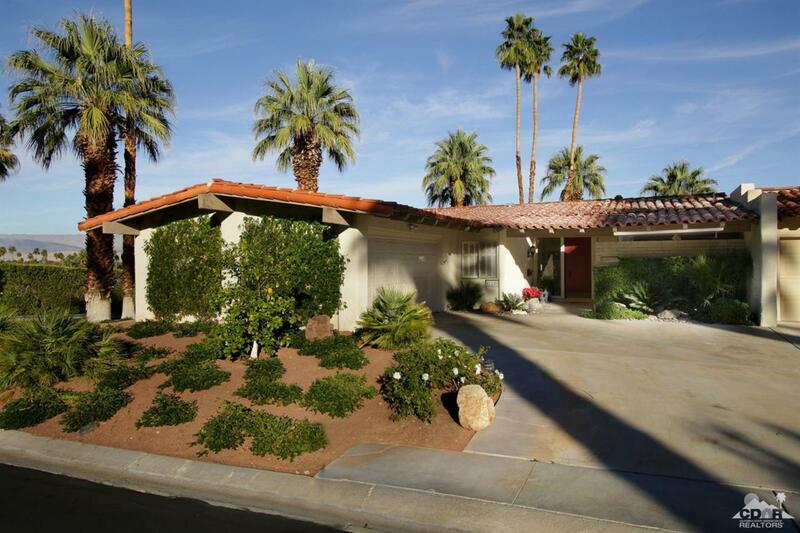 home in exclusive Thunderbird Villas enclave at the base of the Santa Rosa Mountains. 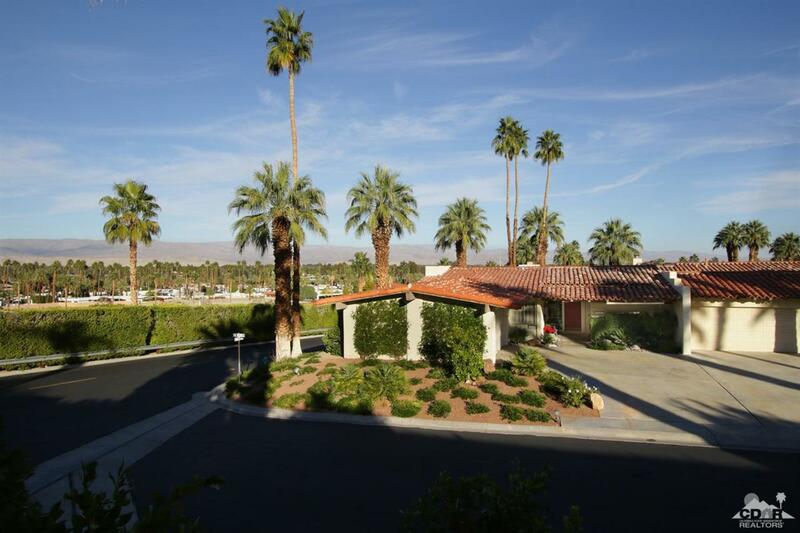 Stunning views over Rancho Mirage, high beamed ceilings and large airy rooms. Very large outdoor patio and eating area, two car garage. The formal dining room also features expansive views. This home has a beautiful copper bar. Each street is on a separate terrace level, with a pool serving just that one street. 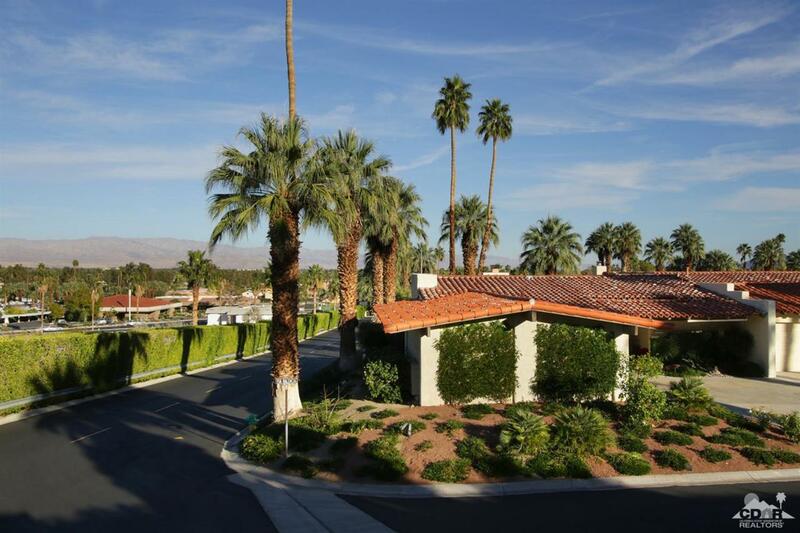 HOA includes guard gated security, landscaping, cable, and trash. Only 101 homes enjoy 15 community pools. Thunderbird members have cart access to Thunderbird Country Club golf and tennis. On site management. 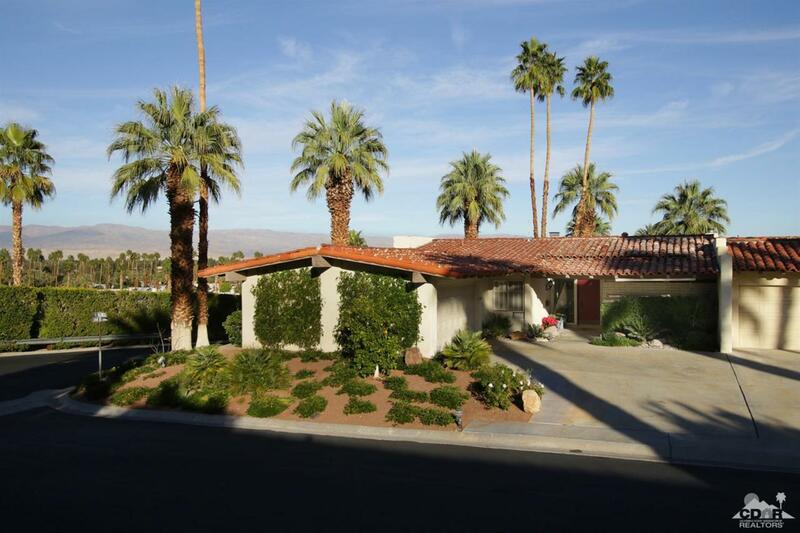 Listing provided courtesy of Judy Carneiro of Bennion Deville Homes.